Just because you’re a runner doesn’t mean you can’t have a little fun. Wearing costumes for running is the new big thing, didn’t you know?! Some of your favorite races are just made for running in costume, in fact “” many of them actually encourage it! 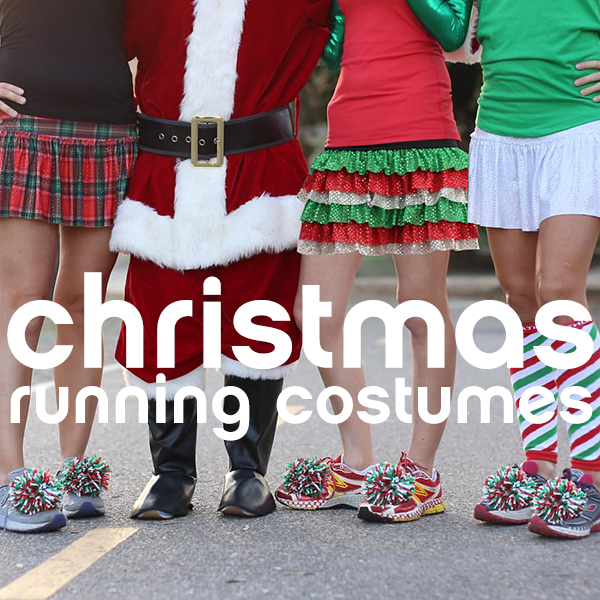 With the holiday season right around the corner, we thought we could help out with a few Christmas-inspired running costumes. We all know that the holiday season truly is the most “runderful” time of the year. 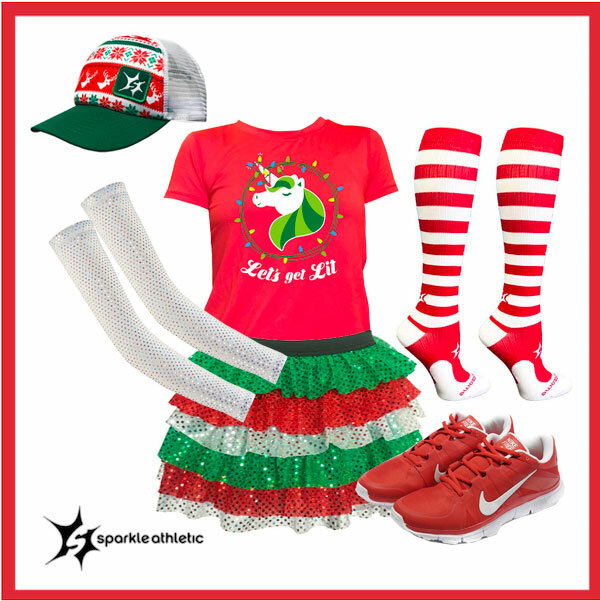 Tell the world that with our Runderful Holiday Running Costume that is super quick & easy. 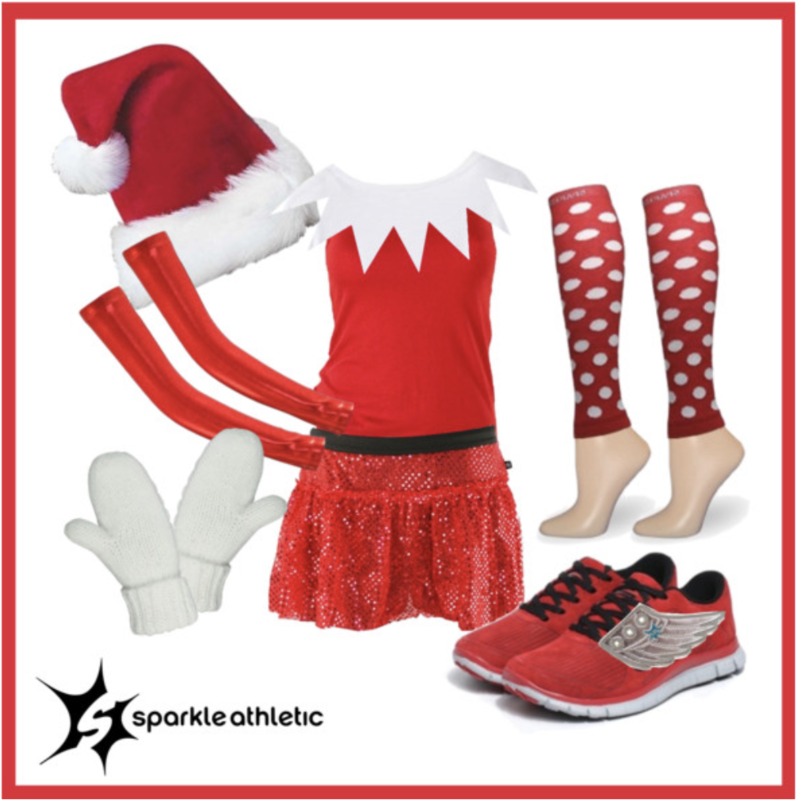 * optional: red running shoes and silver shwings , while they aren’t necessary, the extra details can be the “icing on the cake.” & We’re pretty sure that the shwings are the secret to the “Elf on the Shelf’s” magic. 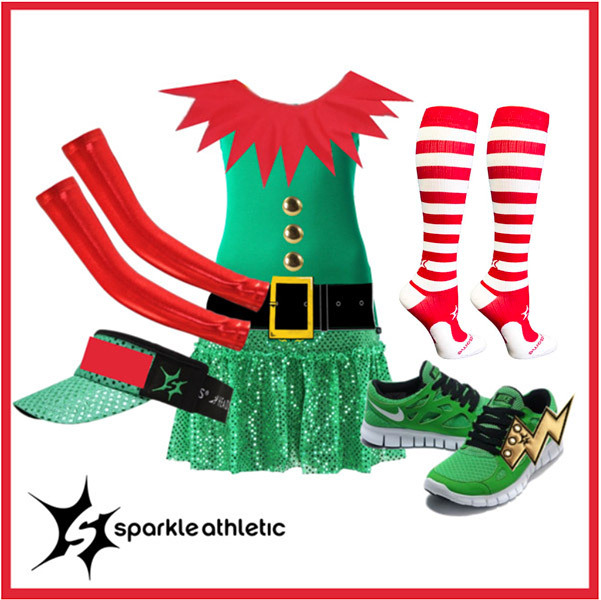 Assembling your Christmas-inspired running costume is pretty self-explanatory. 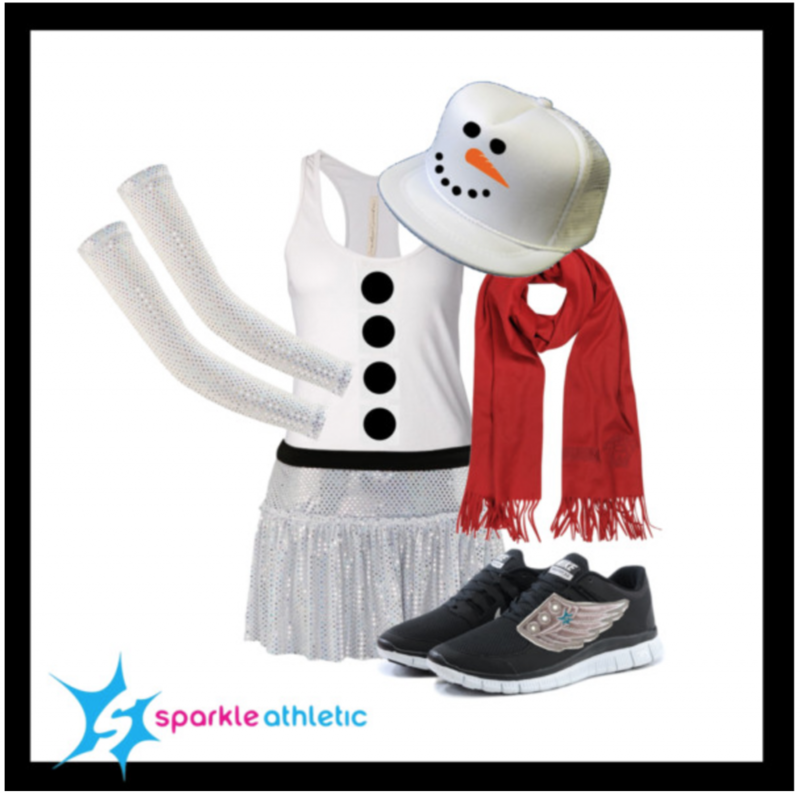 If you’re worried about it being too cold, add some sleeves or swap the tank top for a long-sleeved shirt, and add some running capris or tights! 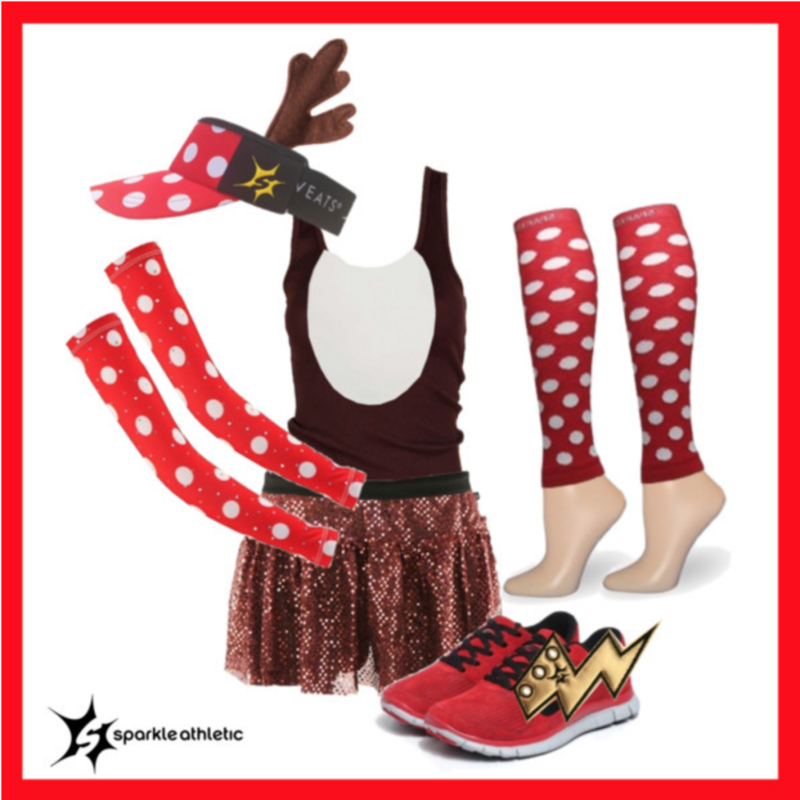 Have fun creating your own costumes for running. 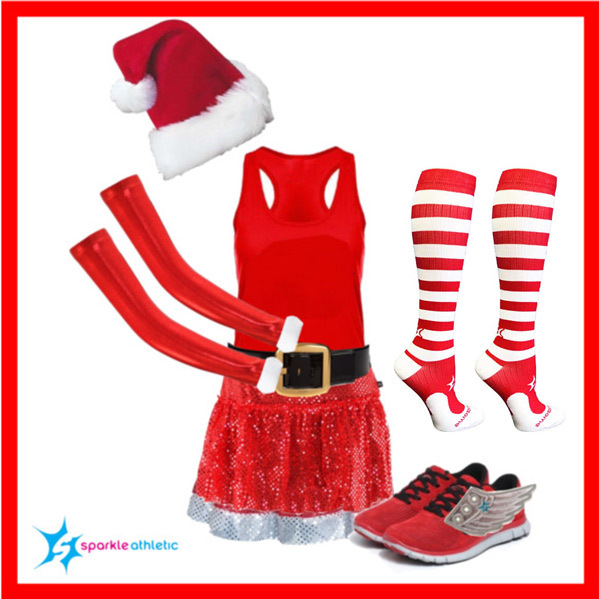 For even more costumes for running ideas, check out the entire running costume guide.